It seems like good times is ahead for Indian techies. The Indian IT industry is expected grow at eight percent to $167 billion and hire over 100,000 people this year 2018, Law and IT Minister Ravi Shankar Prasad said on Friday. “President NASSCOM @debjani_ghosh_ met me. We discussed issues pertaining to IT industry of India. She informed me that Indian IT industry is set to grow at 8% to $167 Billion in 2018 offering direct jobs to 3.97 million people, which is an addition of 105,000 employees over 2017,” Prasad said on Twitter. India’s technology services industry body Nasscom expects that the exports would be $137 billion in 2018-19 as against $126 billion in 2017-18. 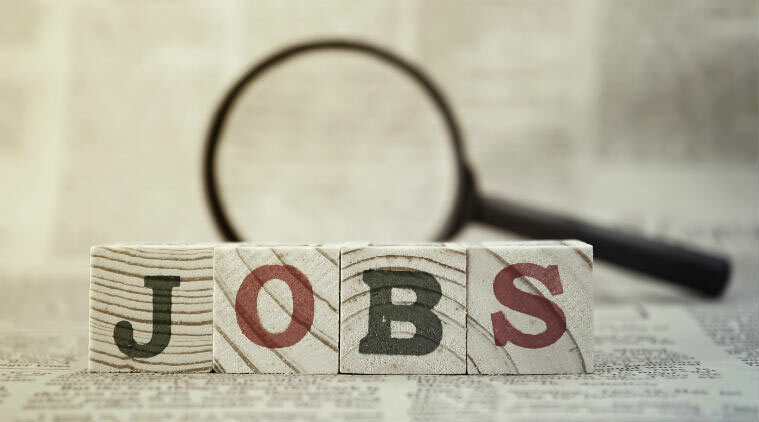 The industry is expecting to add 100,000 jobs in 2018-19. The overall IT-BPO industry size would be adding $14-16 billion.